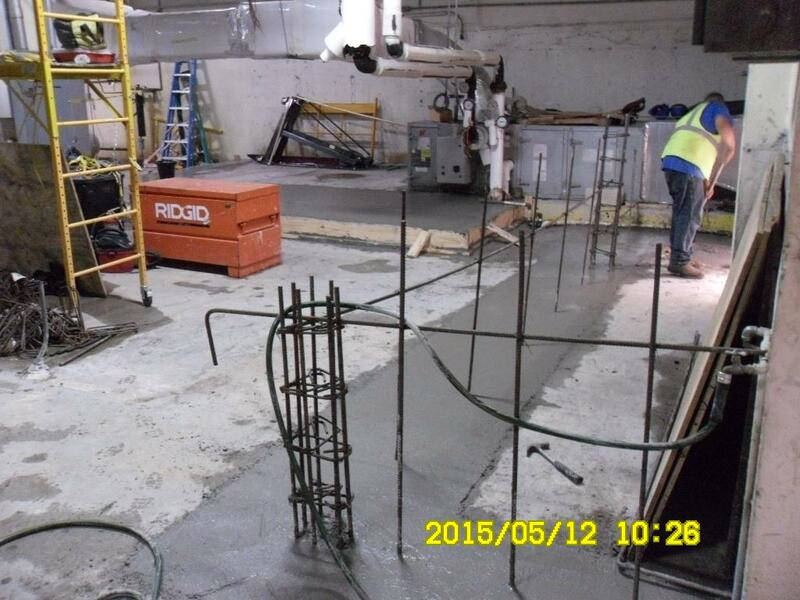 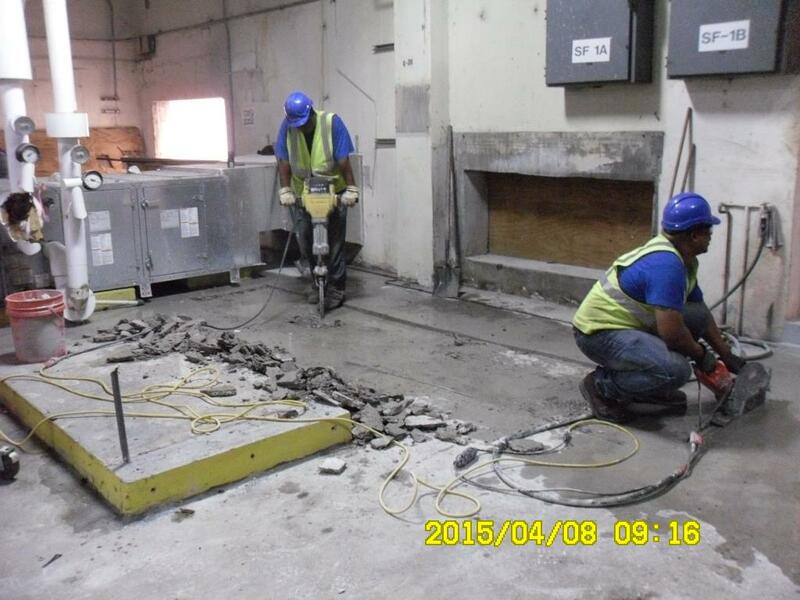 OWNER: Department of Veteran Affairs NCA-8 Construction Team 2. 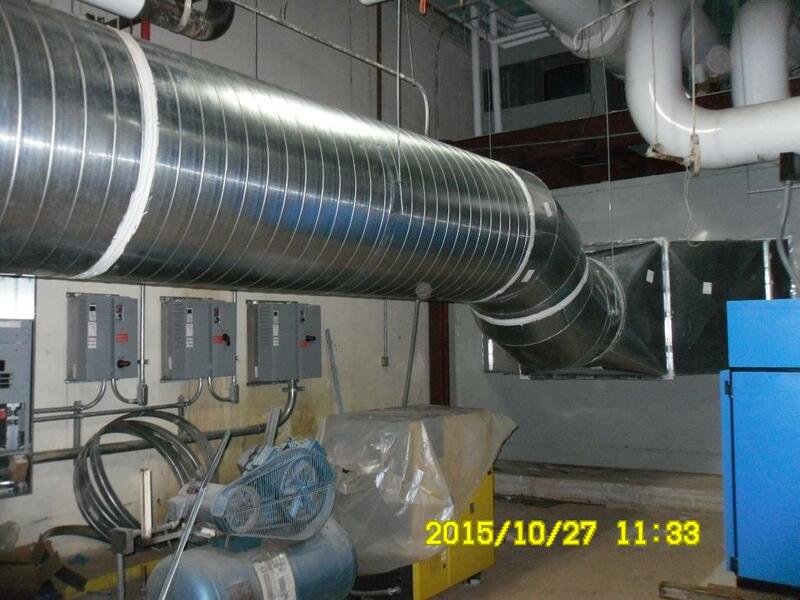 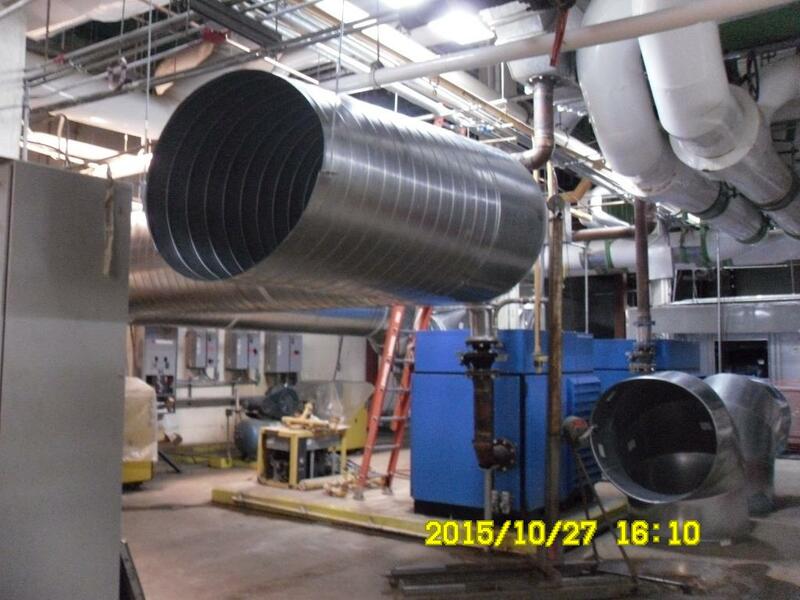 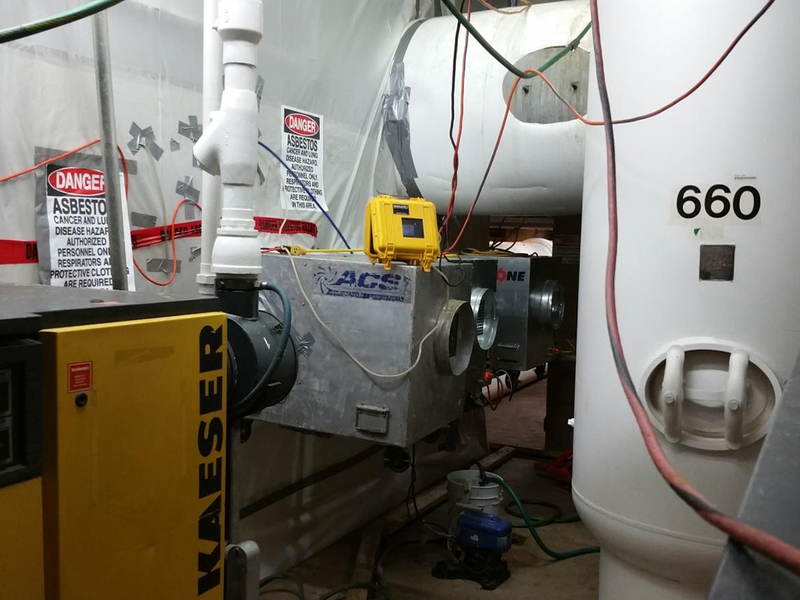 This project involved the replacement of the aging primary Air Handling Unit with (3) highly efficient units ranging from 27t to 116t within the Hospital Basement. 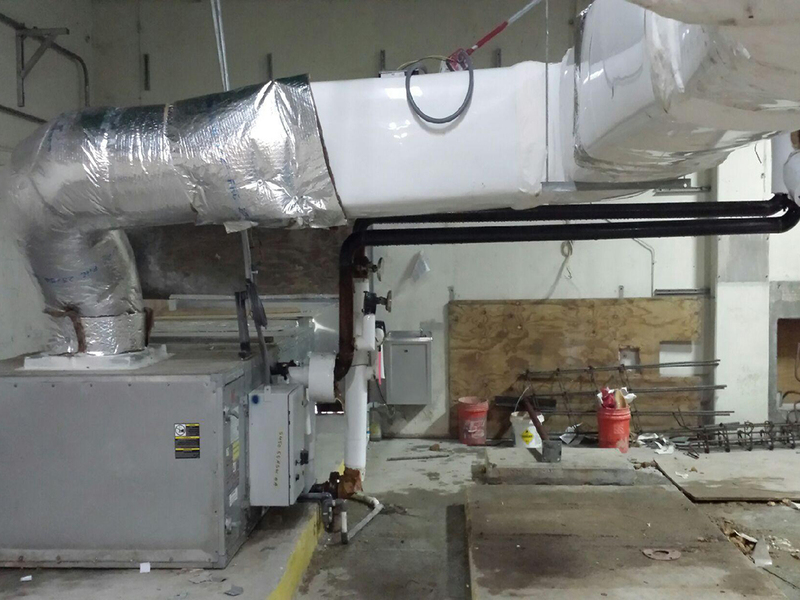 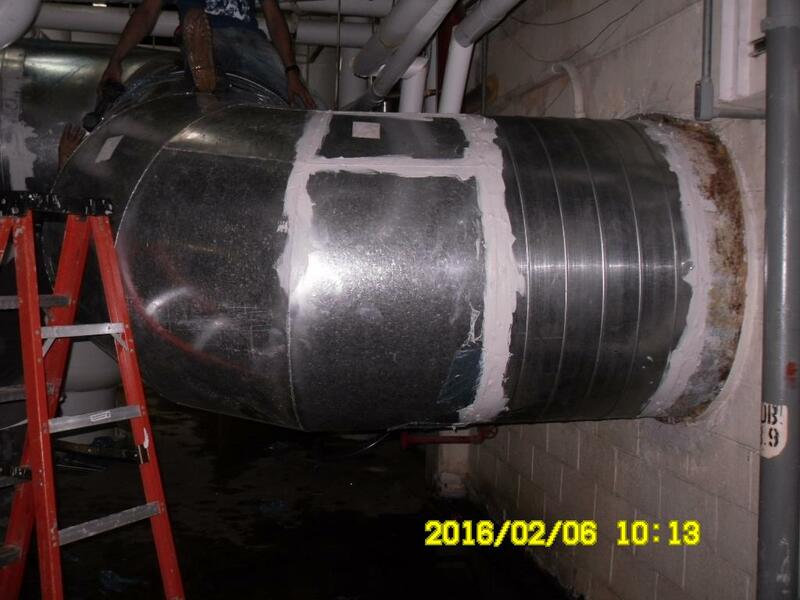 Scope of work included selective demolition, asbestos, abatement, concrete, 35' by 20' CMU Plenum chamber, fabricate and erect structural steel platform to accommodate (3) AHU's spray applied fireproofing, mechanical, electrical and fire sprinkler.